Oh, close reading, you temptress. How could I resist your charms? 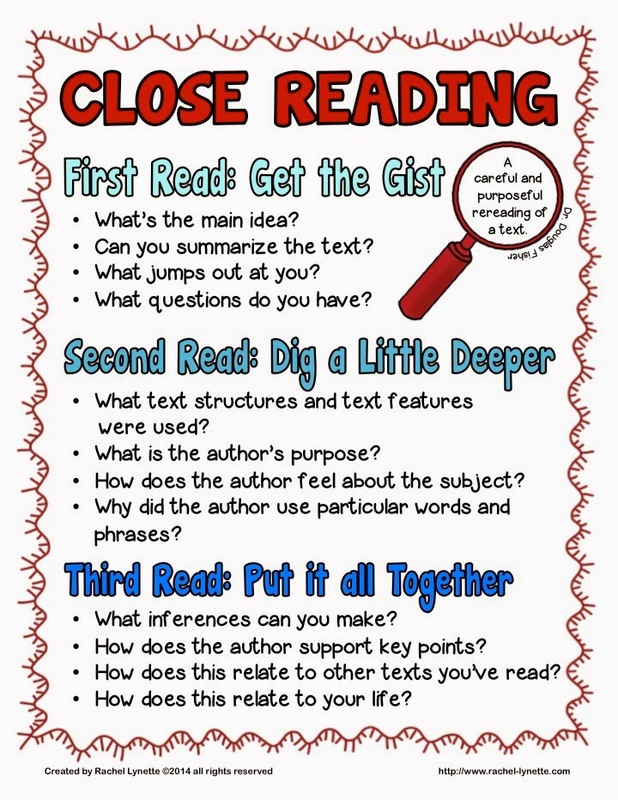 Who gets tempted by close reading? I mean, seriously, who? 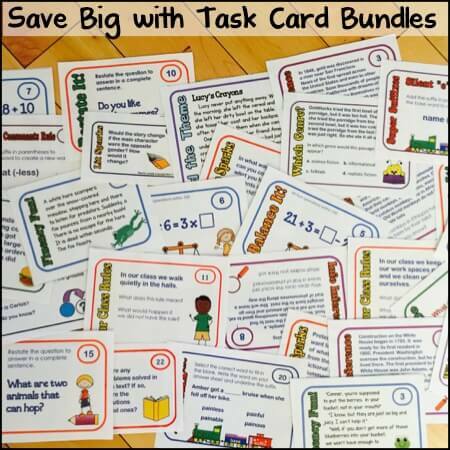 I love task cards. Really, I do. 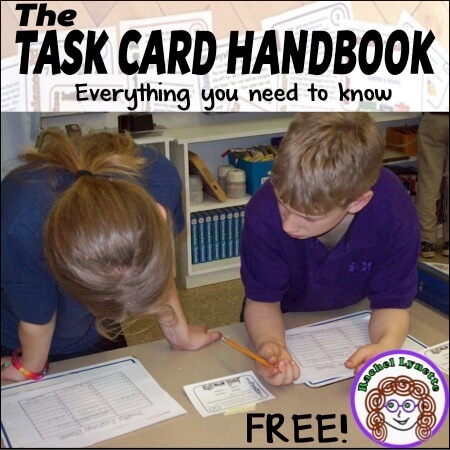 Task cards are awesome, and they will always have a special place in my heart. I am not in any way abandoning them – really, I’m not. I’m just taking a little break. 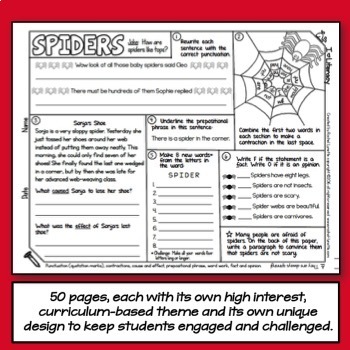 Here’s the thing: I was feeling a little restless creating the same kind of resource day after day, and I needed a change – something different, something more ambitious, something that could be used with informational text! I didn’t really mean to become obsessed with close reading, but once I started, I couldn’t stop. 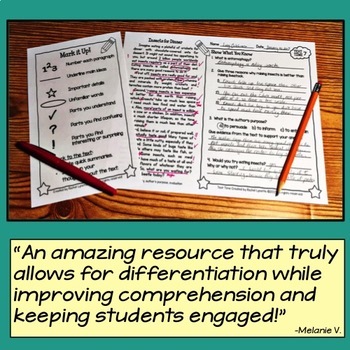 I know close reading might seem boring, or overwhelming, or even scary to some people, but for me it was a perfect match. 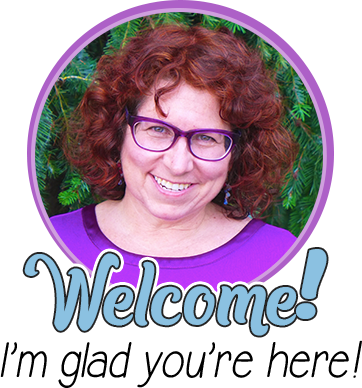 In between teaching and creating resources for TpT, I was a children’s nonfiction author. 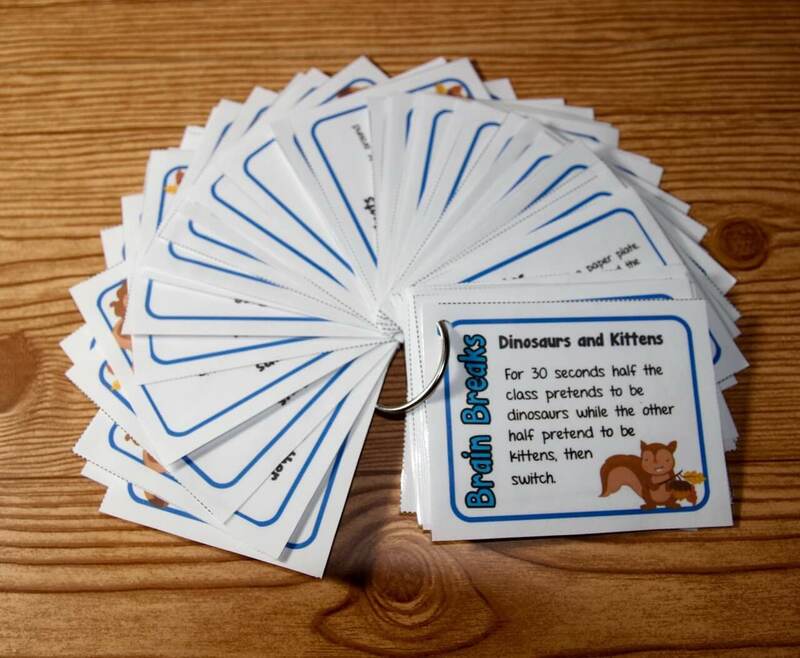 In fact, I have written over 100 nonfiction books for kids; I’ve written about animals, notable places, science, famous people, historical events, and even self-help books for kids. 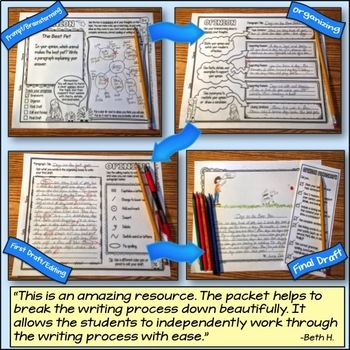 In doing so I not only learned a little bit about a lot of different topics, I also learned a lot about informational text – how it’s structured, effective writing techniques, current trends, etc. So, writing informational text passages for close reading was a natural for me. And then I went back to writing passages and making activities to go along with them. For my first set, I decided to write about objects in space because, let’s face it, space is cool, and it is also a part of most upper grade science curricula. I figured, let’s knock off two birds with one stone: close read your science content. In 20 years your kids are still going to want to know what a comet is…knowing how a particular pop culture icon on reality TV got his start? Maybe not so much. 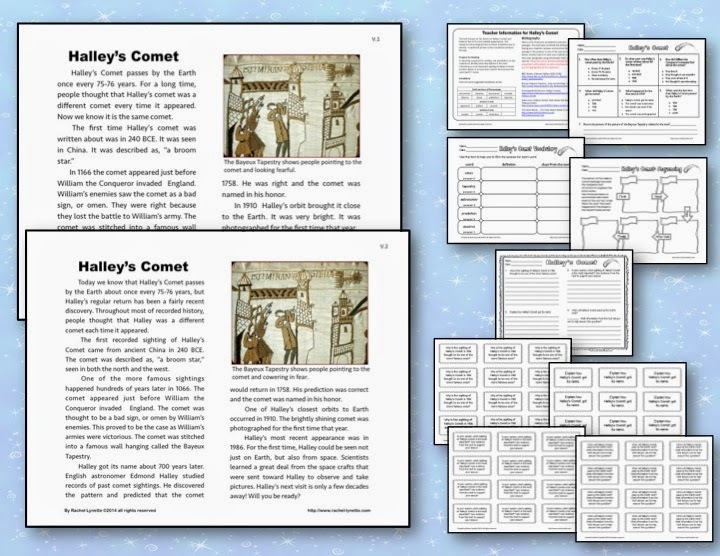 Finally, after my proofreader did her excellent work, I posted the passages and the toolkit. 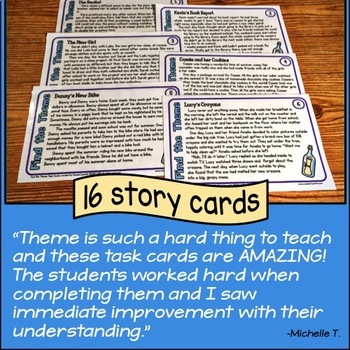 I was planning to make a social studies set – maybe something on the Jamestown Colony, or the Declaration of Independence, or Lewis and Clark, but I got impatient…and I got an idea for a set of task cards that is begging to be made. So, Lewis and Clark will have to wait. But, those passages will get made, along with dozens of others on common science and social studies curriculum topics. So stay tuned! If you read this far, I sincerely thank you. 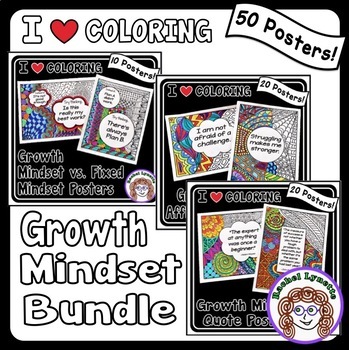 I rarely write a post just on my own products, and I never talk about my process, so I do appreciate you coming along for the ride. 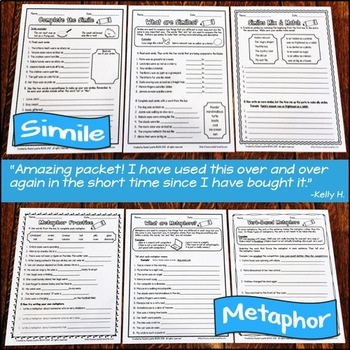 Of course, I would love it if you would purchase the toolkit and/or the passages, but if you are the type who likes to try it before you buy it, you can download this freebie from the toolkit. 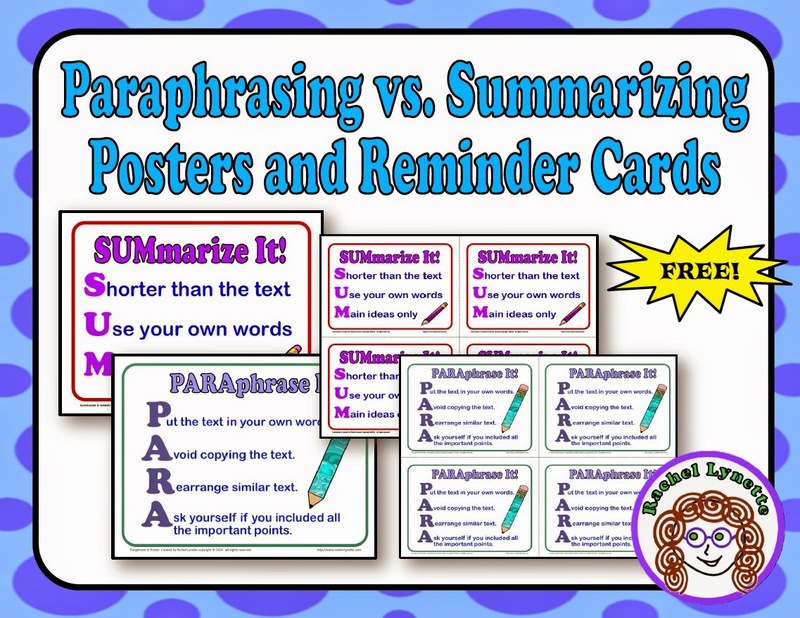 It includes the poster pictured at the top of this post, some graphic organizers, and a set of “Talk Time” discussion cards. And don’t say I didn’t warn you: Close reading really can be fun and rewarding if you put your heart into it. 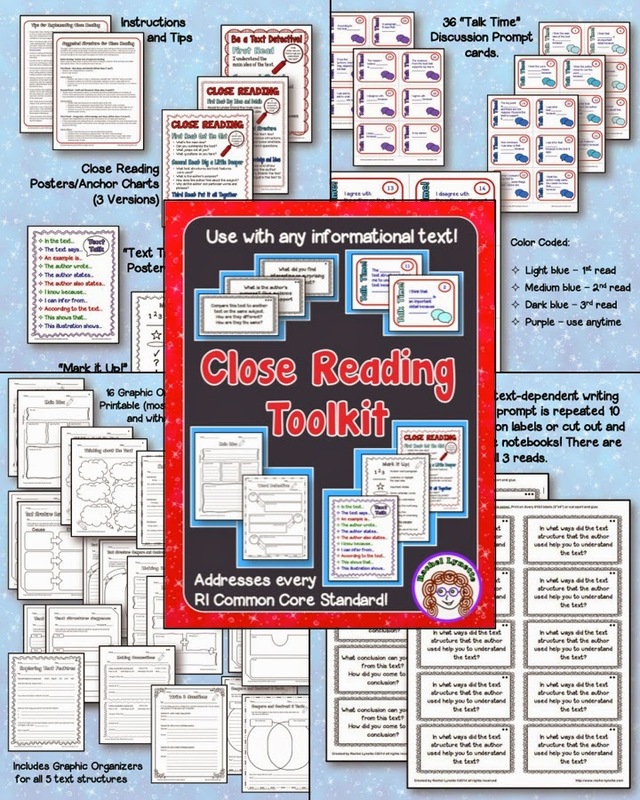 I LOVE close reading too as well as your approach and materials. Do you have anything for higher levels though? 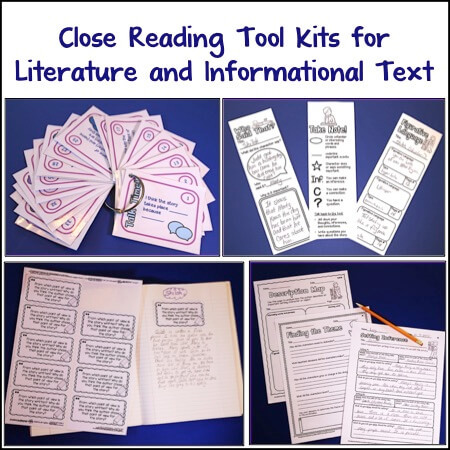 Thank you for the Close Read Toolkit! 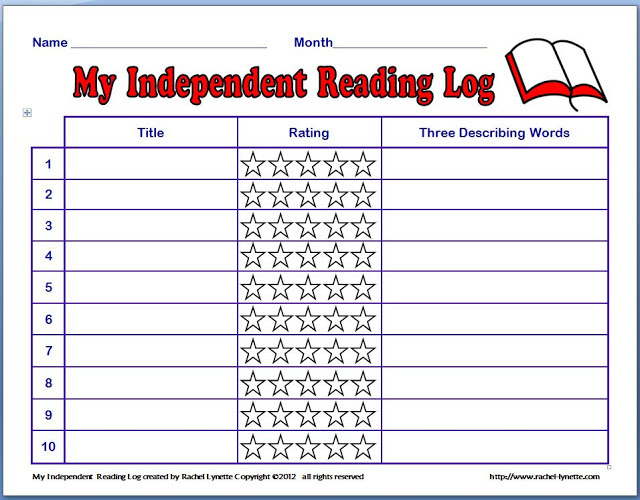 I love to use this with my students as they focus on their reading, especially with all the standardized testing coming up!